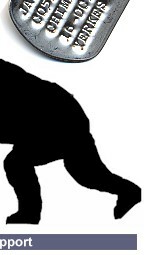 Case in point: On Oct. 23, 2008 an SIV negative monkey was anesthetized for blood collection. 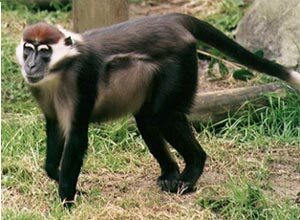 After collecting blood the monkey was later found in poor condition and treated by veterinary staff but later died from blood loss. Blood was collected from the groin area and poses a higher risk — more need for proper technique —which takes time. But the bottom line is probably someone did not take the time to hold pressure on the site. How could we know for sure? The problem is the Animal Welfare Act does not require facilities like Yerkes to report these incidents to the USDA/APHIS. Incidents like these rarely come to the public’s attention and many times, no regulating agency. The Animal Welfare Act clearly states lab personnel are to be trained in their jobs … but in this case the incident was not reported to APHIS so no investigation was possible. 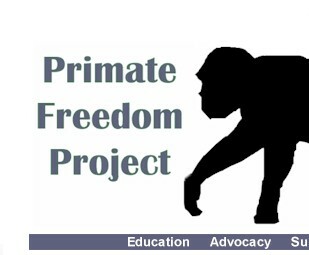 Primate Freedom Project informed APHIS and we are hoping for an investigation. Emory Univ. contacted the Office of Laboratory Animal Welfare but OLAW only confirms the university is in compliance with Emory’s own rules and OLAW usually responds with, ‘...handling of the matter was consistent with the philosophy of self-regulation.” How nice it must be to make your own rules and report what you want/when you want! Congress is responsible for the Animal Welfare Act and like all the other fiascoes we’ve seen out of Washington, this scenario comes as no surprise to seasoned animal rights supporters —- or anyone paying attention. 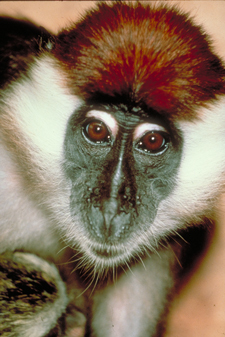 The particular monkey who died was a female sooty mangabey involved in an experiment conducted by Cynthia Derdeyn, PhD, subcontracing with the University of Pennsylvania. 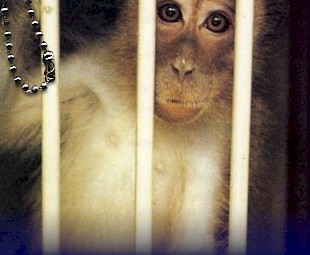 Although the monkey recovered from the anesthesia, she developed a large hematoma and then died from loss of blood. 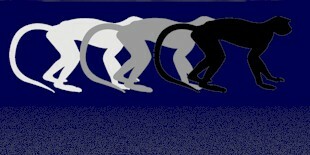 All the refresher courses in the world will not replace caring about the primates and proper job performance.